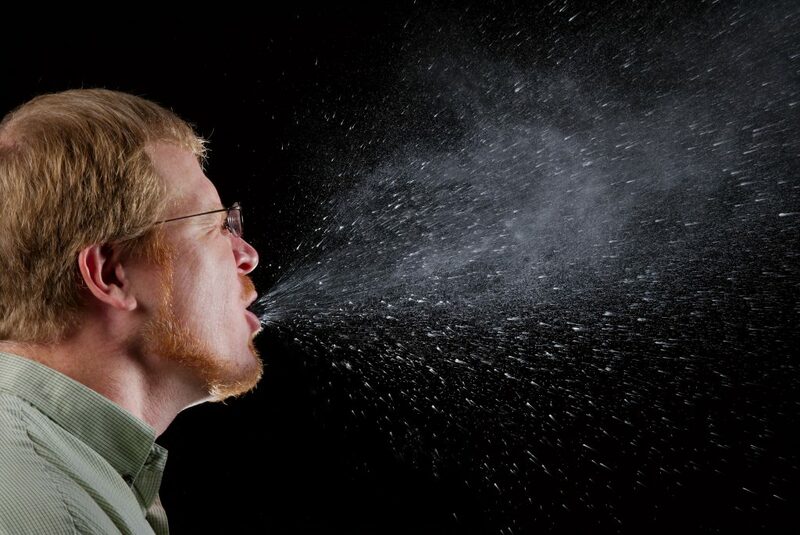 Thursday January 10 at 10:06 am on the east coast, the Diane Rehm Show will focus on the flu. 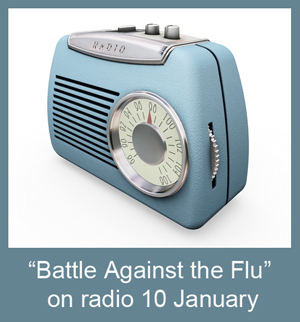 You can read the advance description at http://thedianerehmshow.org/shows/2013-01-10/battle-against-flu. To find your local station, if you don’t already know it, go to www.npr.org. Most local stations make their broadcasts available on their web sites. Among the guest is Don Milton (University of Maryland) who has been looking at airborne transmission routes and engaged in the dialogue regarding airborne vs fomite transmission.